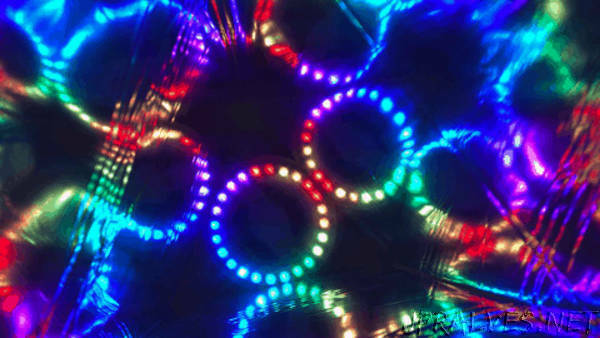 “I am pleased to offer instructions and material files for making a LightLogo Kaleidoscope! I have been thinking about doing this for many months and finally worked out a design. If you have any improvements on this design please do share!